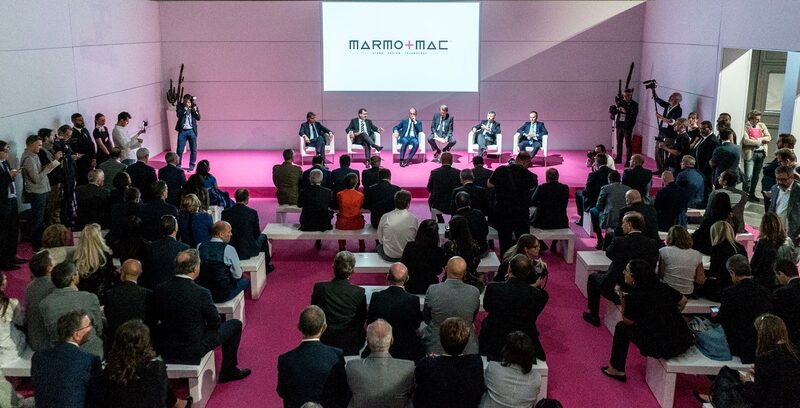 The creation of the intelligent factory, the implementation of automated solutions which represent a key turning point in process optimisation, and the provision of 360° customer care: these are the ambitious goals pursued by both Intermac and Donatoni Macchine, as they continue on their journey of innovation at the 52nd edition of Marmomac - a journey which has reached a major milestone with the acquisition of the company Montresor. This powerful, innovative drive is expressed in two complementary ways: through the communications on the stand, via the "Think forward" concept, and in more tangible form, through the machinery and technology on display: machining centres, waterjet machines, bridge saws, cutting centres, edge-polishing machines, finishing systems and integrated software. 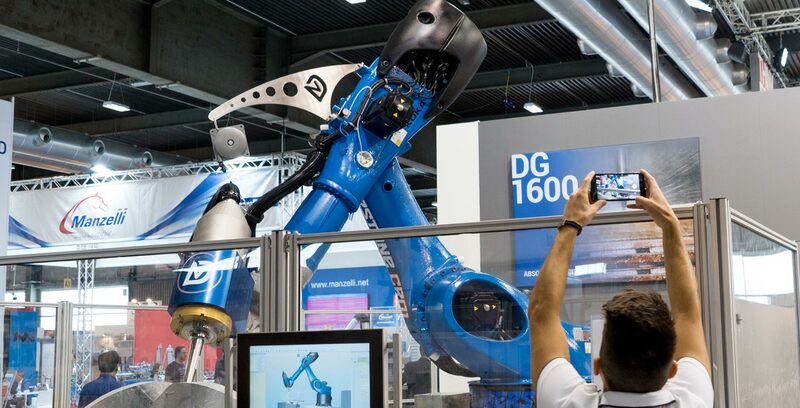 Intermac's long-standing partner makes its début in the world of solutions for industrial automation with Cyberstone, the robotic system for machining stone and monument materials, a "collaborative" robot for the automation and integration of production, designed to meet the specific requirements of the stone sector. 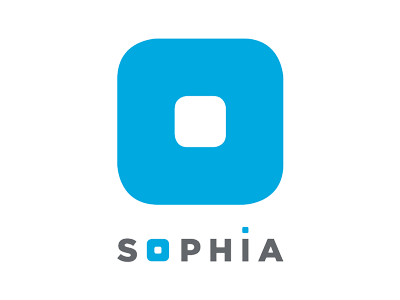 In addition to this new introduction, the company is also set to present the Jet 625 and Echo Twin bridge saws, the Zenit polishing and calibration systems, and the Quadrix DG2000 ATC, DV1100 TOP and SX-5 cutting and shaping technologies. 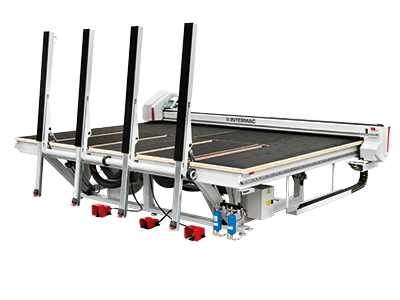 The recently-acquired brand, synonymous with edge-polishing machines and finishing systems, presents the Luna 7+4, Vela 7+2 and Lola 10+8 ranges on its own stand. 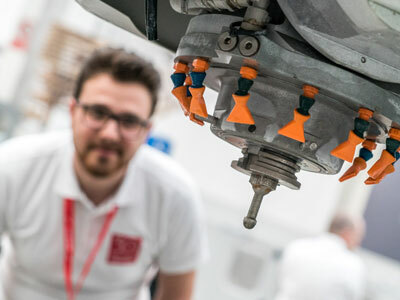 Our proximity to our customers is increasing, and closely linked to this, the level of assistance that Intermac offers its customers is also developing in accordance with the principles of connected machining, creating a comprehensive experience and generating greater value from the purchase of our machines, for 360° customer care. 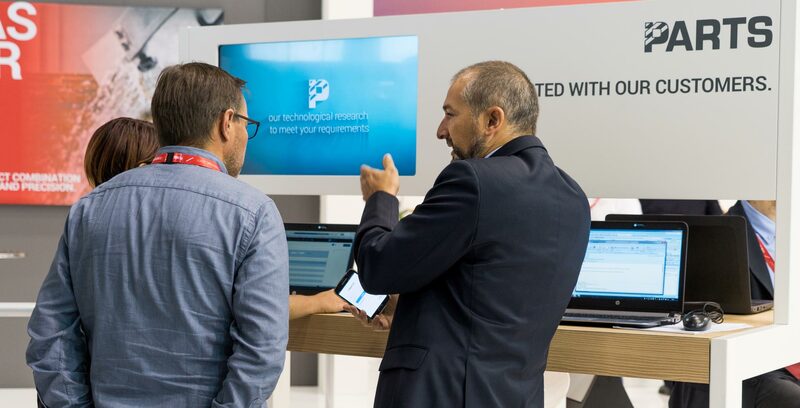 The stand at Marmomac featured an area dedicated to the new multilingual platform for requesting bids, ordering Intermac replacement parts and getting to know your machine. 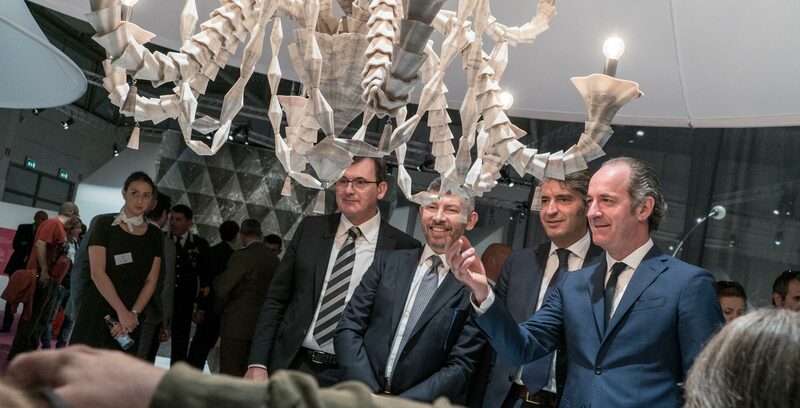 Intermac will once again take centre stage at the "Virtuous Machines" exhibition inside the "Italian Stone Theatre" stand, devoted to the culture, training and experimentation which arises as part of the interaction between stone and technology. 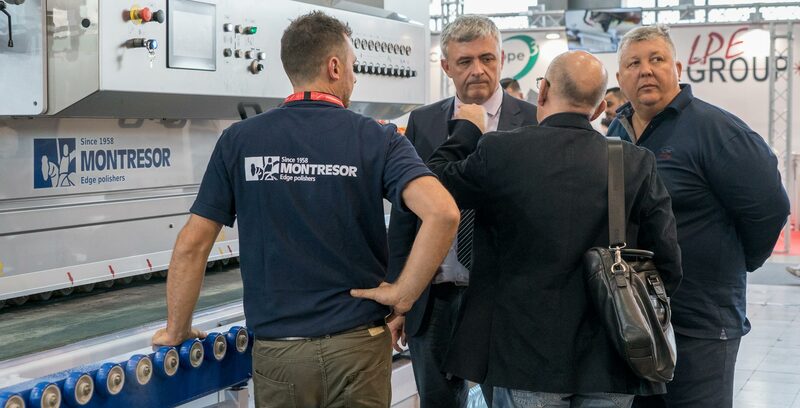 Diamut will be making its début this year, taking part in the Italian Stone Theatre exhibition for the first time, and demonstrating the excellence of the brand's tools to visitors.